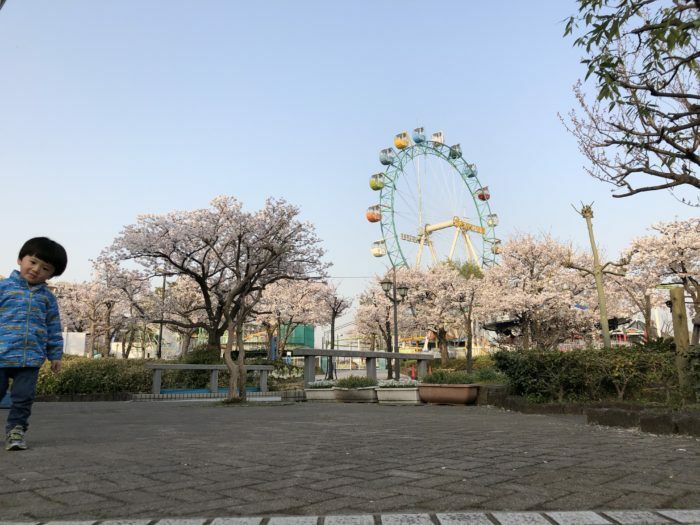 There is a local park called “Arakawa-yuen” near my house. After the class, I sometimes go there with my son and we enjoy watching scenery of Tokyo from their ferris wheel. This is one of our favorite activity! 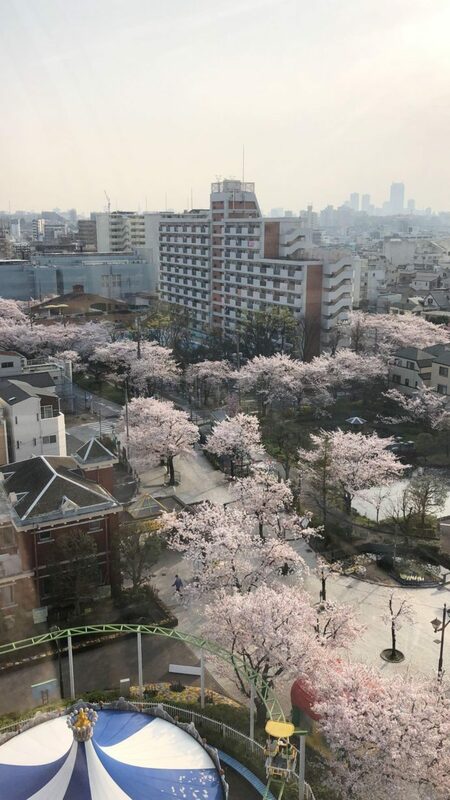 In April, you can also enjoy seeing full-bloomed sakura cherry blossoms all around the park. 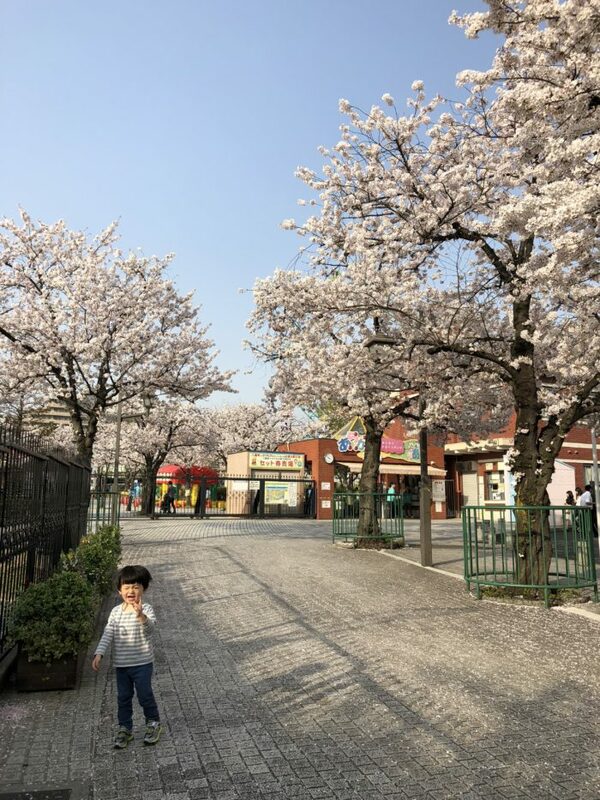 This year, we visited this park almost everyday because they bloom for only a week! How precious they are! !